India has this new fast growing trend of getting your hair colored. For teenagers, it's the new vogue. I've had many close friends who got their hair streaked or colored and now not a single one of them is left with good hair. I'm not a huge fan of performing experiments on my hair but this one time I got really anxious and decided to buy a pack of Soft Pastels to try my luck on hair color. 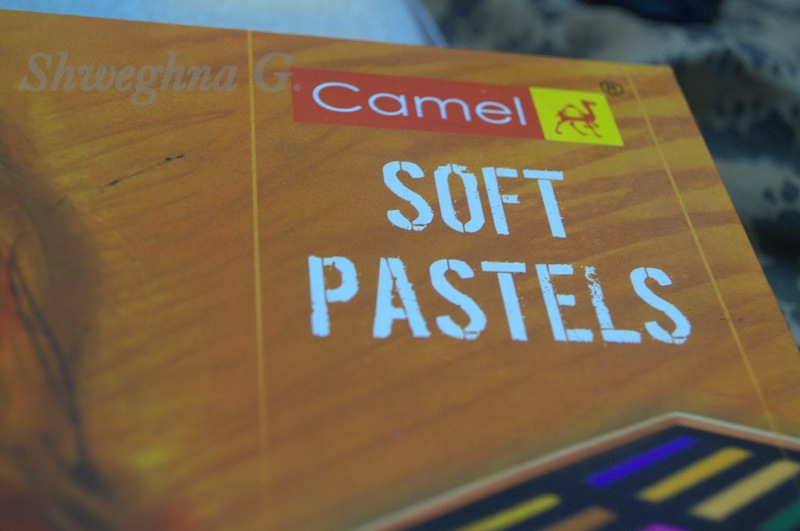 Here's the deal about soft pastels. They are basically used by artists to create something breathtaking on paper. 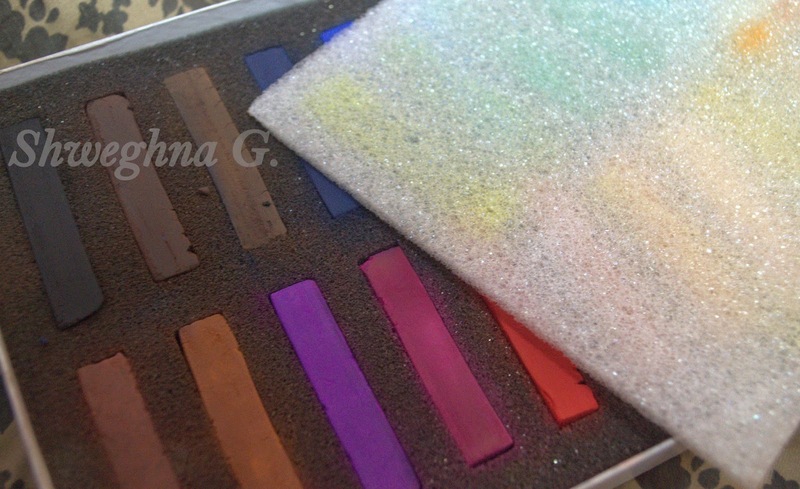 But for bloggers like me, soft pastels are used to do something different with the hair. your hair messy and the color will stay for a longer duration than required. If this is your first attempt to hair coloring, take a thin strand of your hair and wet it. 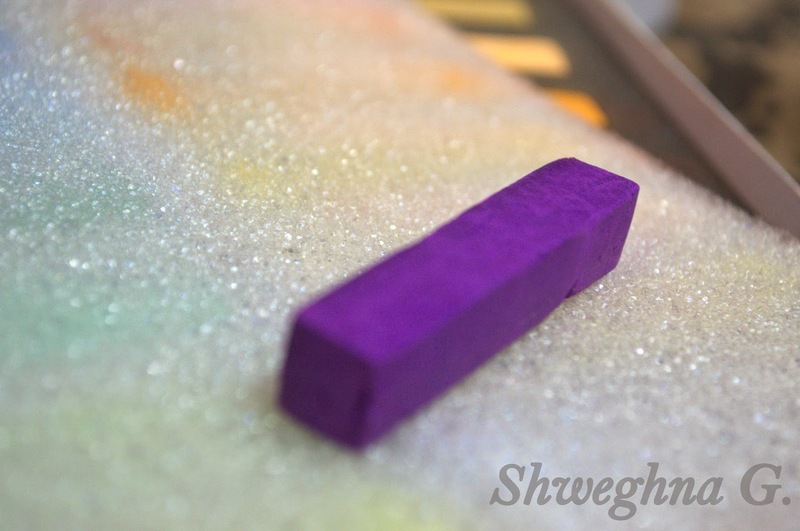 After that, add droplets of water on your soft pastel. Rub it on that strand in one direction to avoid tangling of hair. DO NOT comb your hair after adding the soft pastels as the color hasn't yet settled on your hair. With the help of a blow dryer or straightening rod, straighten your streaked strand of hair. This will make the color settle till your next wash.